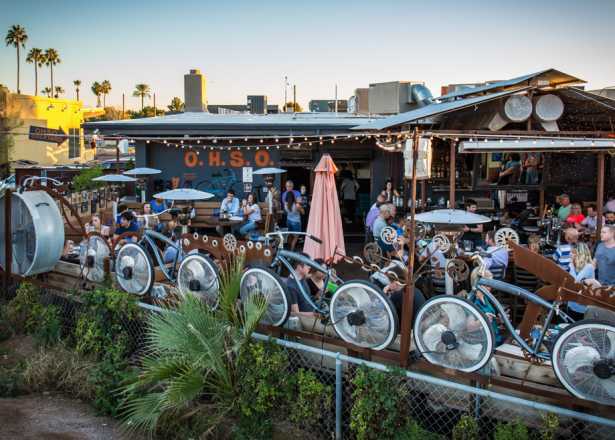 Thousands of cyclists and beer enthusiasts alike take to the streets as the 18th annual Tour de Fat returns to Tempe this Saturday. 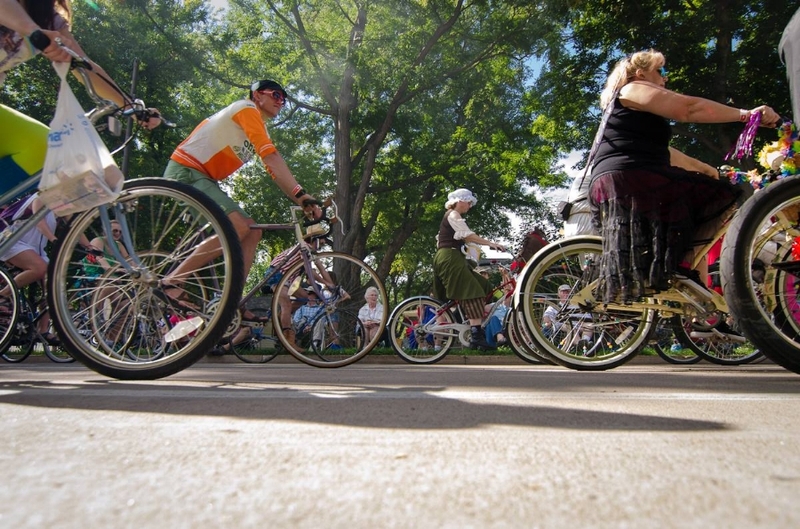 Air up your tires and cruise through the streets of Tempe in the colorful bike parade before kicking back in the lawn for performances by Michael Franti and Spearhead. Purchase your tickets here and then get to work on your costumes. 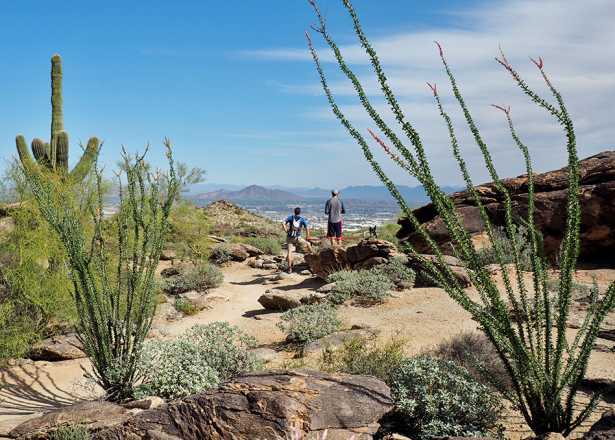 Raise a glass and sharpen up on your wine tasting skills at downtown Phoenix&apos;s Civic Space Park this Saturday. 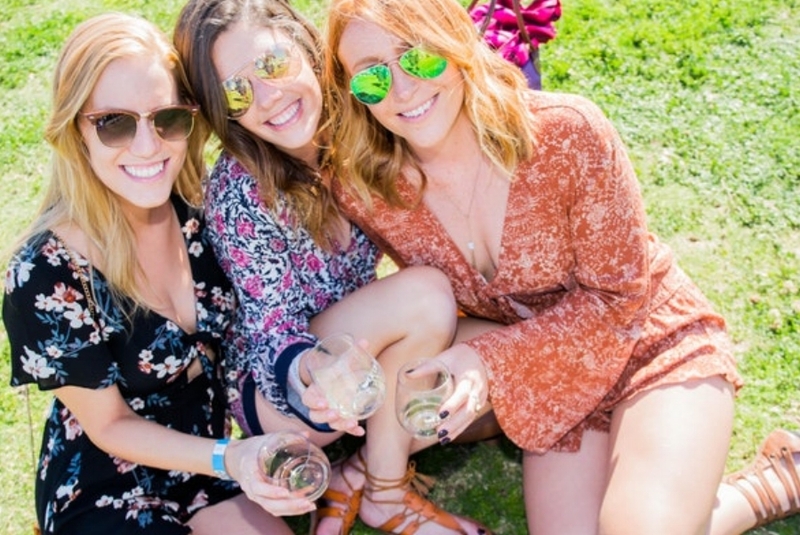 Sip on exclusive pours from over 100 wineries around the world, grab a bite to eat from a gourmet food truck, and challenge your friends to lawn games all in a days work. Grab your tickets online now. 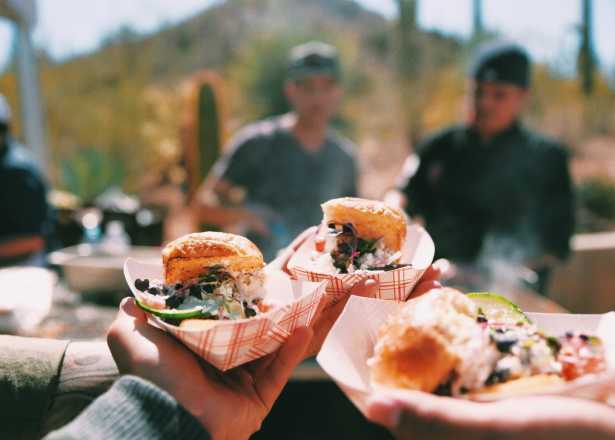 With a name like Mac and Cheese fest, getting your crew to head out to Scottsdale Waterfront this Saturday won&apos;t take much convincing. 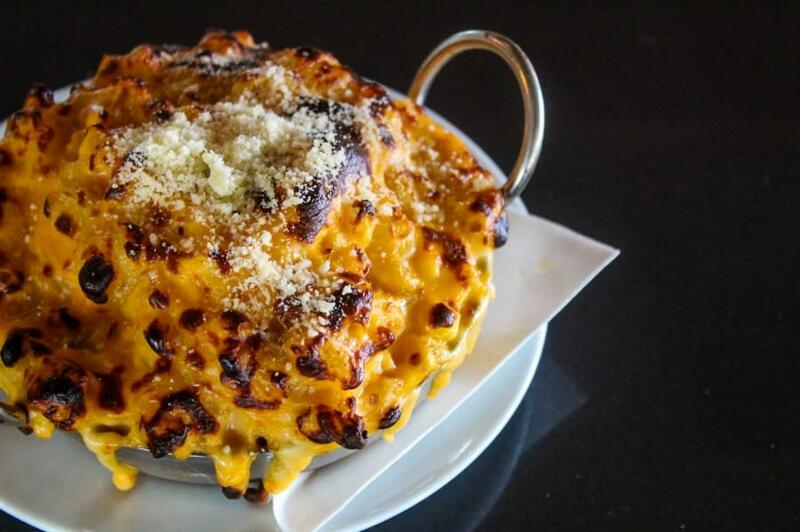 Work your way through over 30 mac and cheese creations as top chefs from around the valley compete to win the "Golden Noodle" trophy. 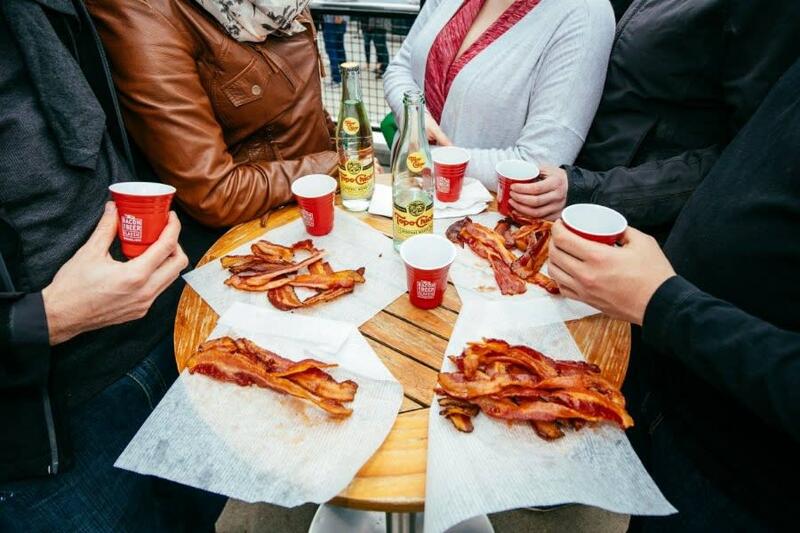 You can read that again: Bacon and Beer Classic. If you like beer and you like bacon, you are going to love this. 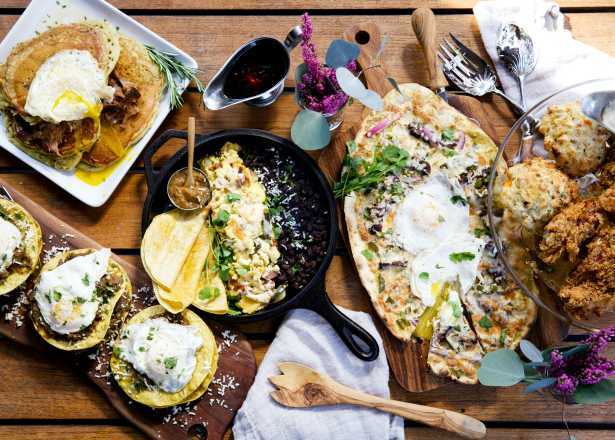 Head to the spring training home of the San Francisco Giants to sample over 50 craft beers and more than 25 bacon-themed dishes from local chefs. 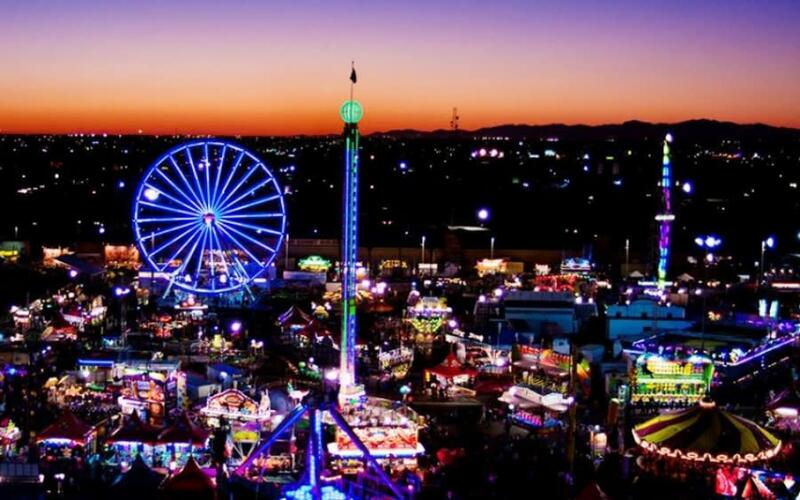 Whether you can&apos;t wait to get your hands on deep fried pumpkin pie or are looking to channel your adventurous side on the 150 foot ferris wheel, you are in for a treat at the Arizona State Fair this weekend. The third largest state fair in the country is complete with dozens of rides, vendors, animal and livestock attractions, and national and local performers. 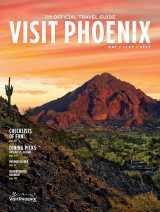 Tip: tickets are just $5 before 2 p.m. Saturday and Sunday.